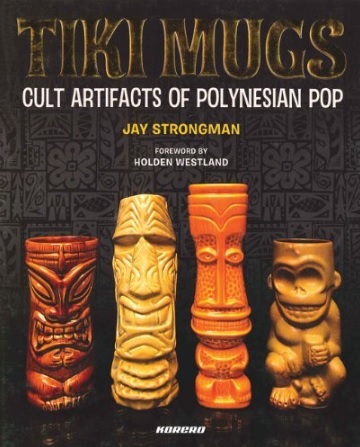 This completely updated and expanded guide to tiki culture in North America and abroad lists, describes, and reviews every known tiki bar, Polynesian restaurant, and other site of interest to fans of Polynesian Pop. From tiki godfathers such as Edgar Leeteg and Don the Beachcomber to contemporary tiki artists like Shag and Bosko, this resource covers all things tiki in prose that is witty, entertaining, and essential for anyone who has ever stepped up to a bar, glanced up at the pufferfish hanging from the ceiling, and ordered a Singapore Sling. 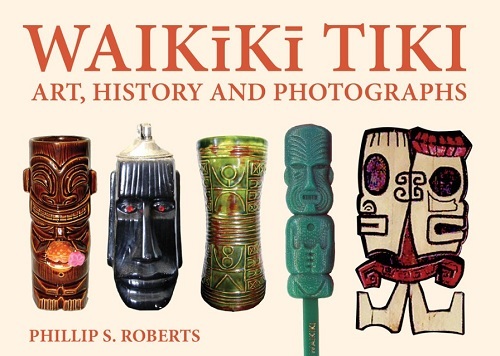 An expanded offering of recipes for classic cocktails, a larger glossary of tiki terms, and more resources for buying tiki goods and artifacts are included in this revised edition. Reminiscences of famous points of interest that have closed are provided for the completist, for historical perspective, and for those seeking information on the current status of a favorite tiki site.